Verizon is bringing its Private IP service directly into Equinix’s International Business Exchange (IBX) data centers in major markets around the world. Verizon recently announced enablement of 100GE access for its Private IP network, giving global enterprise customers faster speeds. The new partnership with Equinix provides enterprise customers with high-performance, private IP connections into Equinix, which has built an ecosystem of cloud services available through its data centers. Verizon also offers reporting and monitoring tools and portals with its Private IP solution. 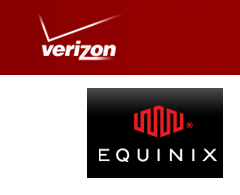 Fully integrated solutions from Verizon + Equinix will be available by the end of 2013. "By leveraging Verizon’s Private IP Service and Equinix data center and interconnection services, customers can count on high levels of security, reliability and performance as they grow their businesses and expand into new markets,” said Equinix CEO and President Steve Smith. “This will also enable customers to use Verizon’s network to reach more than 300 cloud service providers inside Equinix data centers." Last month, Equinix expanded its rollout of AWS Direct Connect Service to its International Business Exchange (IBX) data centers in Seattle (SE2 and SE3). AWS Direct Connect provides a private connection to Amazon Web Services (AWS) via a cross connect at the Equinix data center. It can also be used to connect to the AWS GovCloud (US) from all existing AWS Direct Connect locations in North America. Existing Equinix customers can connect to AWS Direct Connect inside the Seattle data center. Customers can achieve millisecond latency between their infrastructure and AWS infrastructure. NTT Communications will deploy VMware network virtualization as a core technology for its new cloud service, Enterprise Cloud (EC). 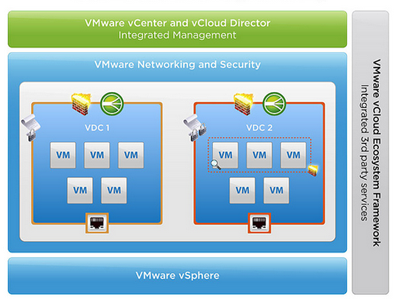 Specifically, NTT Com will use VMware network virtualization as a network overlay. VMware's network virtualization will enable NTT Com to provide seamless and flexible connectivity between customer data centers and the NTT Com cloud without changing the IP addresses of a customer’s existing, on-premise environment. The companies said this capability will make its easier for customers to migrate into the cloud. RAD confirmed that a major Tier 1 European service provider has deployed its Service Assured Access solution for backhauling 3G and LTE over the same Ethernet infrastructure. More than one million LTE subscribers are expected to be served by the network by the end of this year. RAD valued the deal at more than several million dollars over the life of the project. RAD said this project include over ten thousand units of its ETX-2 Advanced Carrier Ethernet Mobile Demarcation Device. In addition, the service provider will also soon be testing RAD's MiNID Ethernet Demarcation SFP, a fully functional Service Assured Access Network Interface Device (NID) housed in a smart SFP enclosure. Russia-based Avelacom announced will expand its 100G optical backbone network from Moscow to London using Alcatel-Lucent’s Agile Optical Networking technology. 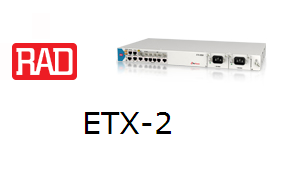 The deployment uses 100G DWDM on Alcatel-Lucent's 1830 Photonic Service Switch (1830 PSS) platform. The route enables Avelacom to provide low cost, high-capacity and low-latency connectivity between Russia’s two largest cities, Moscow and St. Petersburg, and cities in the Baltics, Scandinavia and Western Europe. Alcatel-Lucent Channel Partner Maintrac, headquartered in Linkoping Sweden, is providing turnkey installation, provisioning and maintenance. DISH and NTELOS launched a test of fixed wireless broadband service using 2.5 GHz spectrum. The trial in rural Virginia is reaching 10 Mbps to more than 50 Mbps at the initial test sites. As part of the demonstration, nTelos and DISH have activated two wireless tower test sites in the Blue Ridge Mountains near Waynesboro and Afton, Va. Ericsson and Alcatel-Lucent have provided equipment and assisted in the installation. 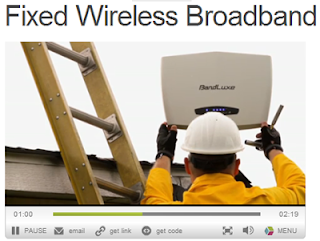 The trial uses a ruggedized, LTE outdoor router attached to the side of home. 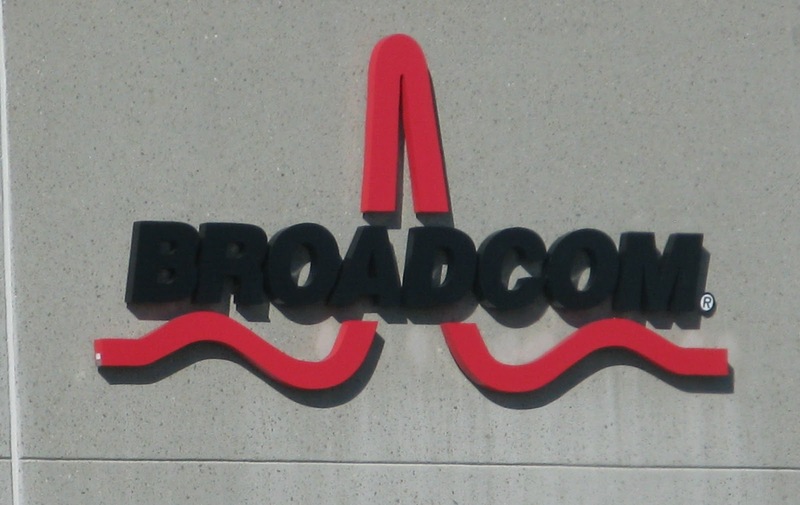 Broadcom unveiled a quad-core HSPA+ processor for entry-level smartphones using Android 4.2 Jelly Bean OS. The new quad-core BCM23550 processor can be coupled with Broadcom's connectivity suite, which includes Broadcom's leading 5G WiFi technology, multi-constellation GNSS support, and advanced indoor location capabilities to enable ubiquitous positioning both indoors and outdoors. 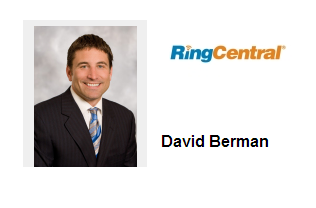 RingCentral named David Berman as president of RingCentral, reporting to company founder, chairman and CEO, Vlad Shmunis. Prior to joining RingCentral, Berman served as president and CEO of Affectiva, which provides real-world accuracy and relevance in emotion analytics based on research from MIT. Before that, Berman was president of Worldwide Sales and Services at WebEx Communications, a position that he held through the acquisition of the company by Cisco. RingCentral is a provider of cloud business communications solutions. It is backed by Sequoia Capital, Khosla Ventures, Cisco, Scale Ventures, and DAG Ventures. Earthlink opened its newest data center on its next-generation cloud hosting platform, located at 8 Great Oaks Boulevard in San Jose, CA. EarthLink has also opened a new local sales office. EarthLink recently opened data centers in Chicago and Dallas, and will open another one in Miami next month. The company also operates data centers in Pittsford, NY; Marlborough, MA; Columbia, SC and Atlanta.